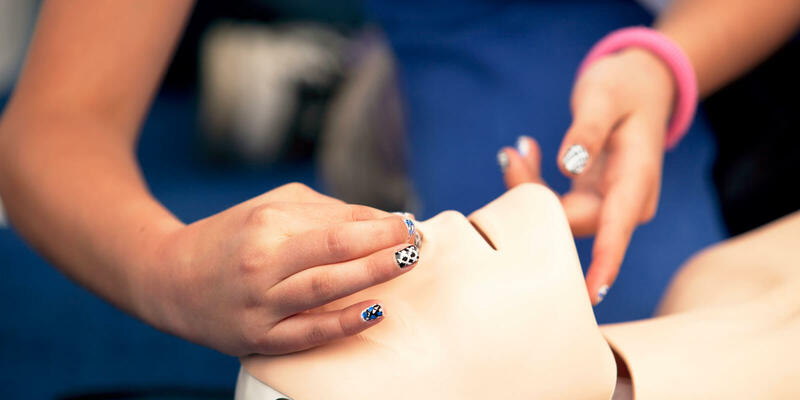 Dynamo Concise Training Limited is situated in the Borough of Bexley, between London and Kent, and delivers top quality training solutions which include courses in first aid, licensing, security, health & safety, conflict management and much more. Our premises are fully equipped with state-of-the-art equipment, innovative technologies and relevant course materials. Our rapidly expanding client portfolio extends over a wide range of industries and includes both multinational corporations and small organisations. If you are looking for a dynamic training company that has a flexible approach and a proven track record, then give us a call today. Why choose Dynamo Concise Training? Here at Dynamo Concise our team are passionate about what we do. 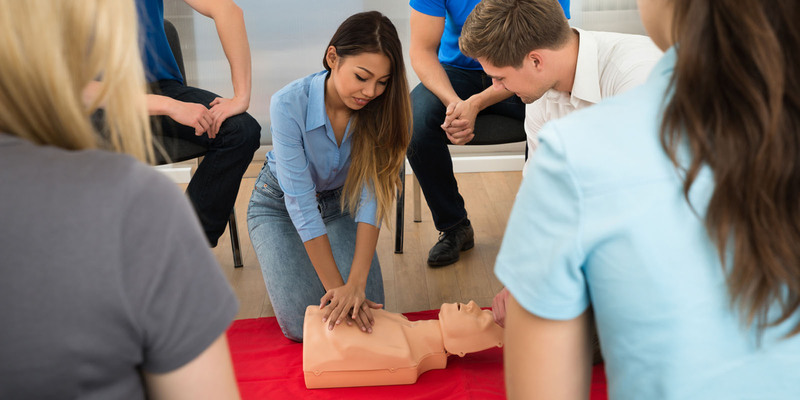 We offer accredited training courses that boast the highest standard of quality, so you can rest assured that you will receive only the best knowledge in first aid, health and safety, conflict management and much more. We only employ highly skilled and qualified instructors who have a sound grip in their respective field. All of our instructors work in harmony to monitor industrial trends and impart key learning that will keep our customers ahead of their competitors. Our courses are far from being dull and boring because our instructors strive to make the learning journey inspirational and adventurous for customers. 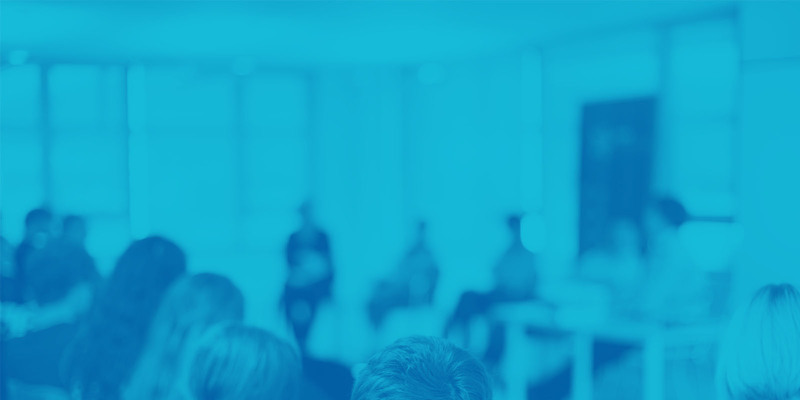 Whether you are looking for courses in first aid, health and safety, licensing or conflict management, we are the company you want to approach for your bespoke training requirements. For more information on what we do and how we do it, get in touch with one of our expert representatives who will be more than happy to address your concerns and questions.